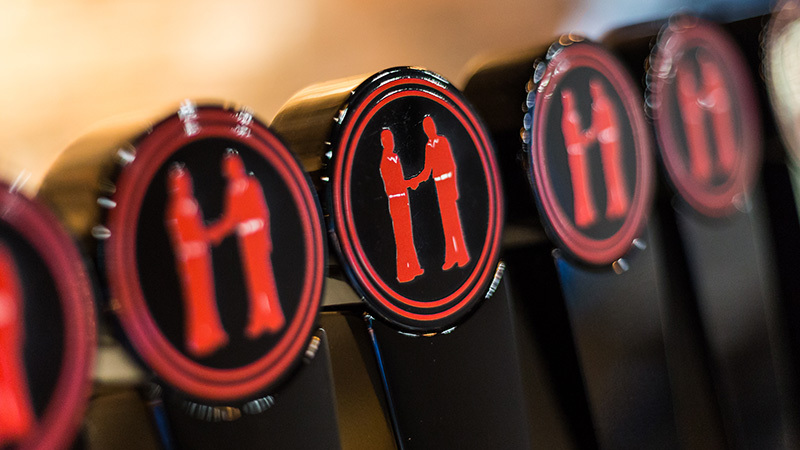 Our focus is on brewing high quality and award-winning craft beer for you. Our beer has unique tasting notes which provide the smooth, sessionable flavour you’d expect from great craft beer. 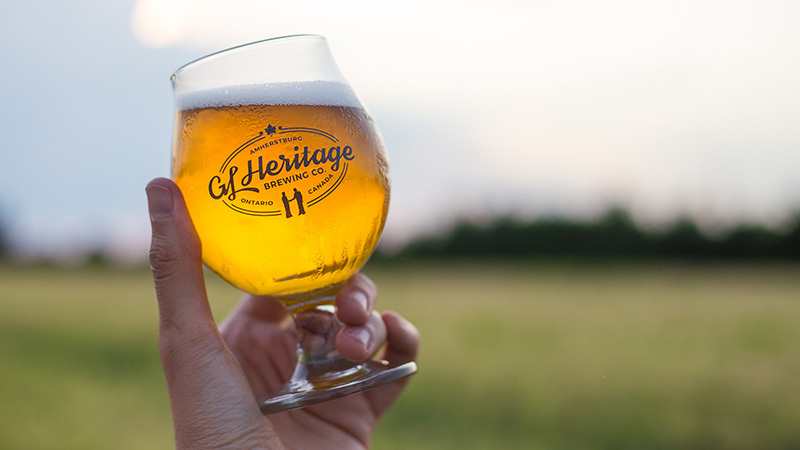 All of our beer styles are proudly brewed here in our hometown of Amherstburg, Ontario, on a 168 year old family farm. We welcome you to come and enjoy our lineup. Brewed using a blend of United Kingdom grains and hops, this moderate-bodied and very lightly hopped Irish Red Ale presents toasty maltiness and a mild sweetness reminiscent of caramelized brown sugar. 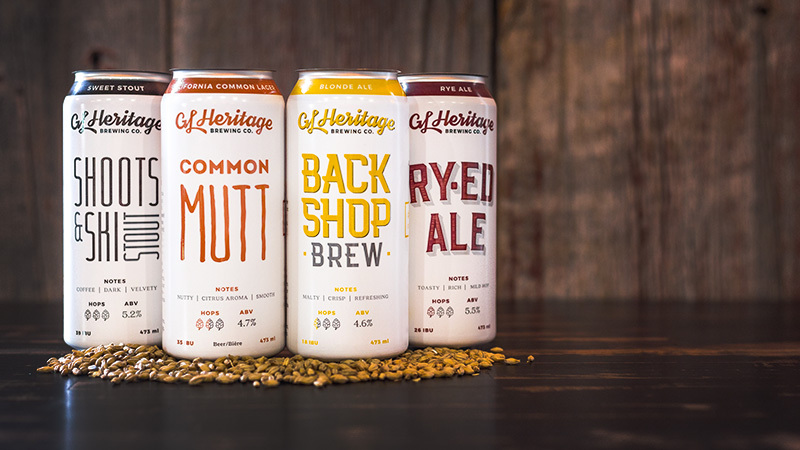 Just awarded as Best-in-Class in the Ontario Brewing Awards, this approachable and refreshing blonde ale offers a crisp, clean flavour and easy finish. Enjoy. Known as the California Common, this lager is in a class of its own. Balancing a nutty caramel start with a mild citrus finish this Mutt is as laid back as they come. Enjoy. Our IPA has a candied citrus aroma, grapefruit zest and pepper flavour layers, ending with a smooth, sessionable hop finish. Enjoy. 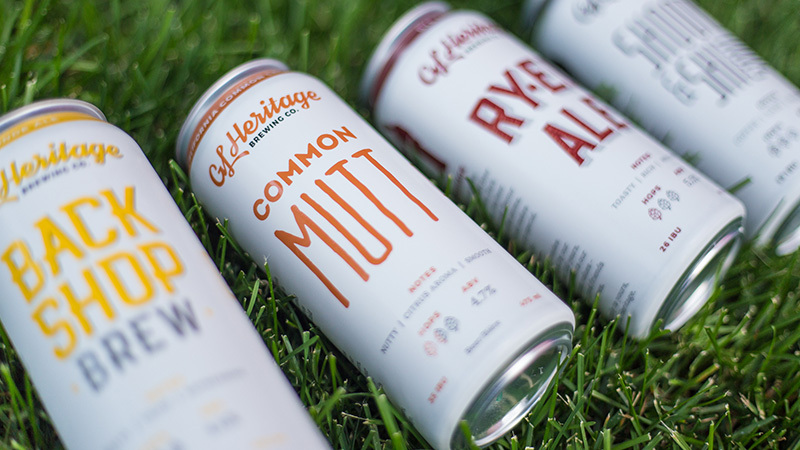 Time and focus have created this great craft beer we know you’ll love. Dark amber in colour, this beer offers a toasted malt flavour with a subtle toffee aroma. Enjoy. Rich in colour with complex flavour profiles of roasted coffee and smooth dark chocolate, this medium-bodied, easy-drinking sweet stout pairs well with any occasion. Enjoy. As we introduce our hops during stages of the boiling process, our beer begins to flourish with distinctive tastes. The end product is a smooth, flavourful brew. High quality, locally sourced barley allows us to have fresh product ready to be milled on site. We also grow our own barley for special recipes. Yeast is introduced into the wort to support the fermentation process and to kick-start the alcohol development. Yeast is an integral part of the brewing process.